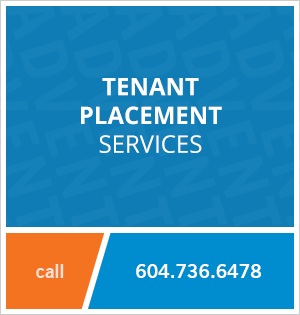 305 - 1238 Homer Street, Vancouver, BC, Canada. Are you looking to live in Yaletown in a true heritage loft? Look no further! Located on Homer Street, this one bedroom loft offers 754 square feet of living space, hardwood floors, exposed brick, a gas fireplace with large mantel, stainless steel appliances, a gas range stove and one underground parking stall. 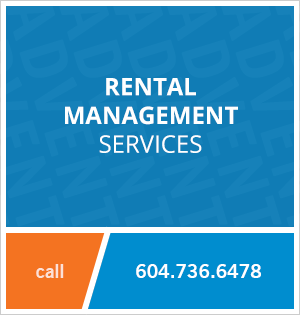 This is a perfect rental for someone looking to live in the heart of Yaletown! Contact Advent today to view this unfurnished loft at the Grafton, rent with ADVENT!